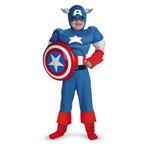 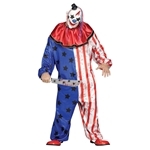 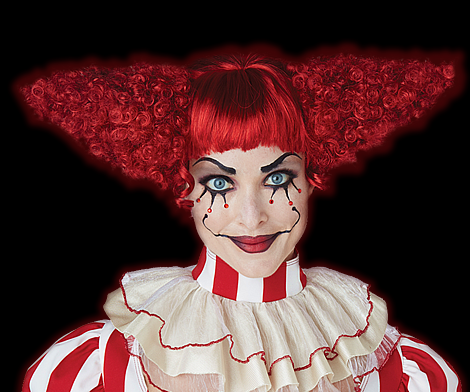 Celebrate our nation’s Independence Day by donning one of Trendy Halloween’s patriotic costumes! 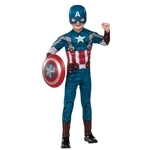 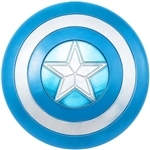 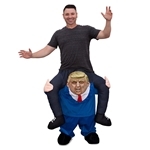 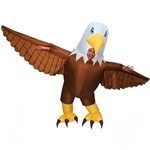 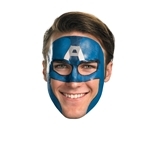 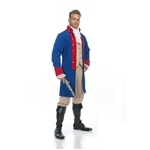 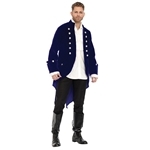 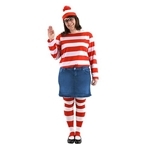 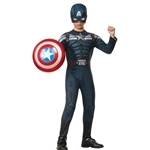 Our selection of 4th of July costumes for adults and children includes President costumes, American Flag costumes, Captain America costumes, Statue of Liberty costumes, Uncle Sam costumes, colonial costumes, and red, white and blue costumes. 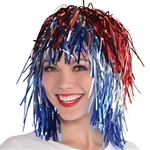 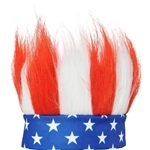 And don’t forget to accessorize your 4th of July outfit with our several 4th of July accessories like a sailor hat, an American Flag bow tie, a Statue of Liberty tiara, and an Uncle Sam hat. 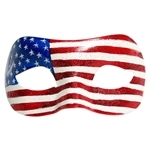 So whether you’re heading to a 4th of July party or throwing a 4th of July celebration of your own, Trendy Halloween has all of the 4th of July outfit ideas you’ll need!